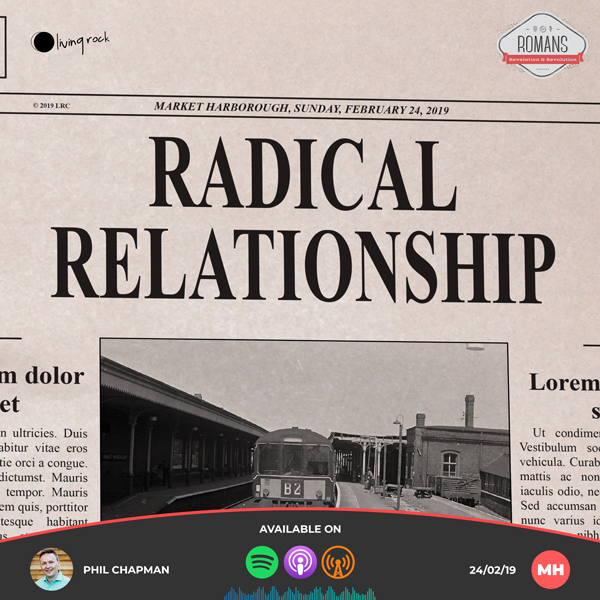 This week we consider Paul’s description of the believer – not controlled by sinful nature but rather in radical relationship with the Holy Spirit. 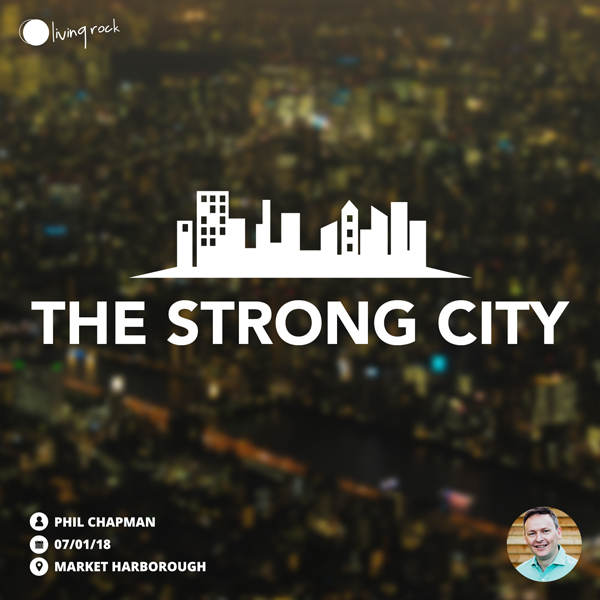 We think about how the Holy Spirit confirms our adoption, identity and inheritance as children of God and we take a look how Paul’s ‘theory’ found in the book of Romans played out in practice in his real-life care for the churches. 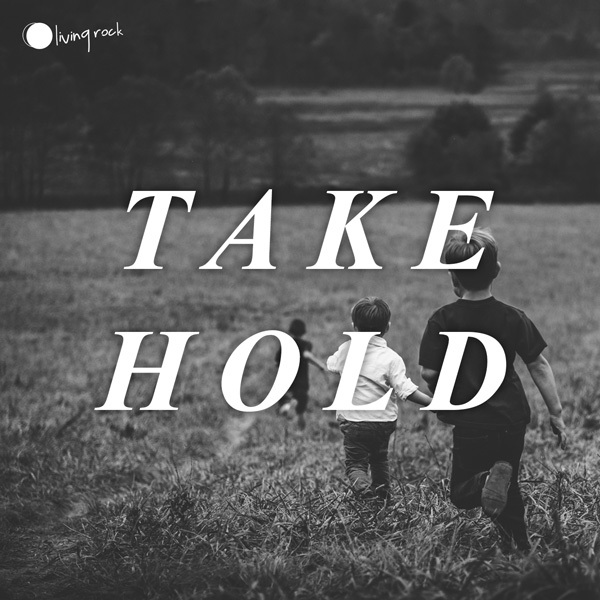 In Romans 5 Paul continues to tell of the God-given Radical Righteousness that is freely ours when we repent and make Jesus the Lord of our lives. Unless we are completely convinced that God has given us a free gift of righteousness that makes us completely acceptable to Him, we can be forever battling a sense of guilt and unworthiness which can paralyse us spiritually and if uncorrected will prevent us from being effective within our families, in the body and in the mission of the church. 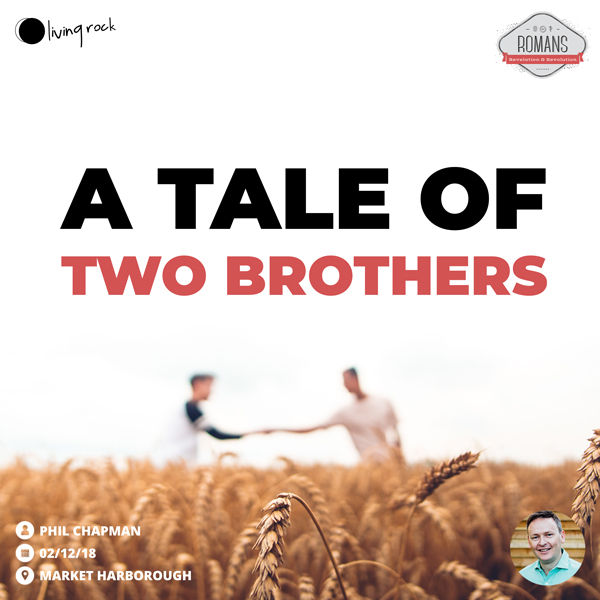 In this lively all-age gathering, we look at the story Jesus told about two brothers and how both ‘younger brother types’ and ‘older brother types’ are portrayed in chapters 1 and 2 of Romans. 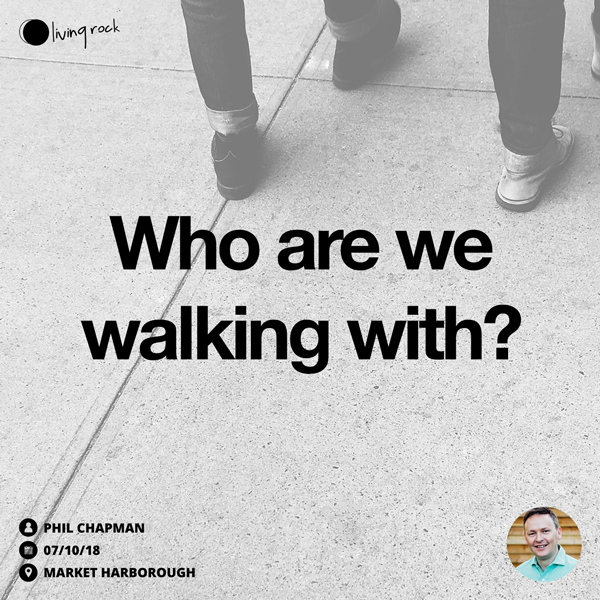 Who are we walking with? 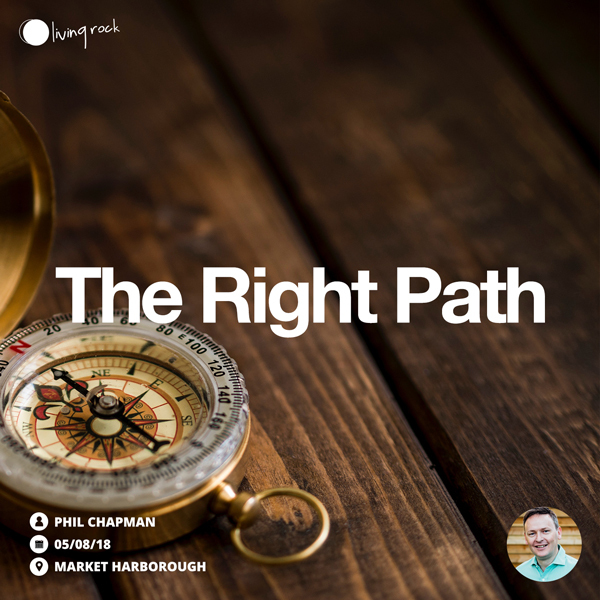 As we head into the final term of 2018 we remind ourselves who it is that we are walking with as we take a look at the encounter with Jesus on the road to Emmaus, found in Luke 24. David is described in the bible as being ‘A man after God’s own heart’. What does that mean? 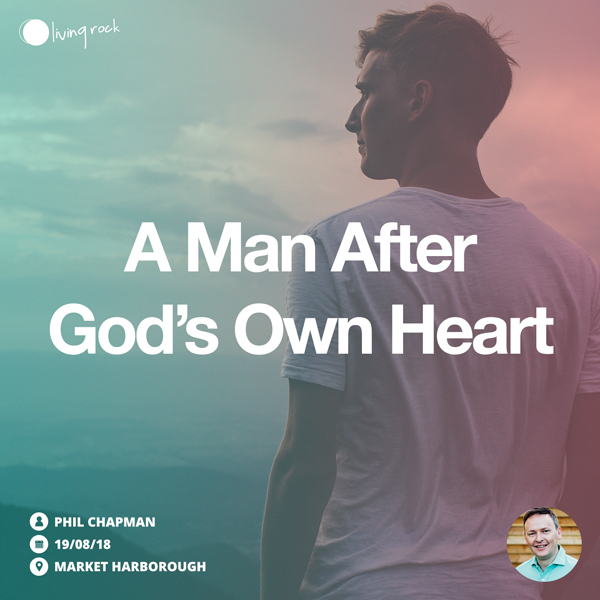 What characteristics can we see in David that give rise to such a description and could we ourselves aspire to be men and women ‘after God’s own heart’? Knowing which path to take is a constant in life. 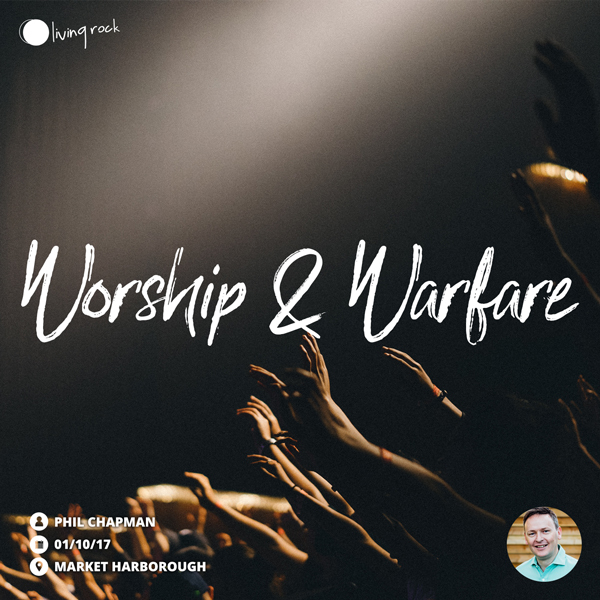 This week we look at Psalm 25 and discover how by dedication, supplication and declaration David sought God to show him The Right Path. 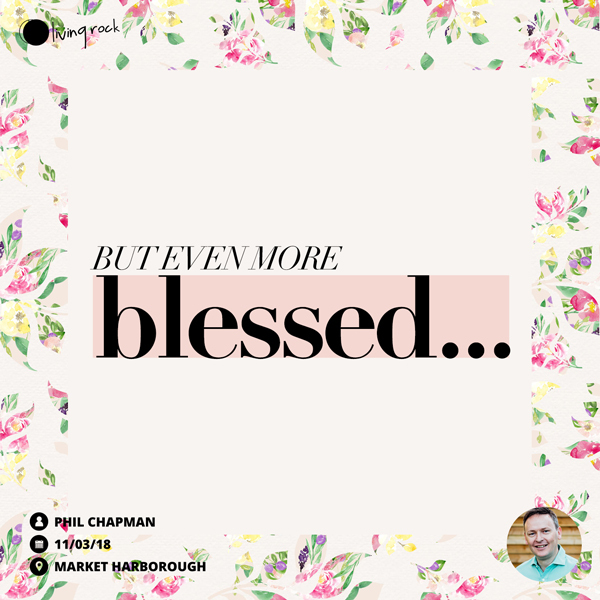 Time and time again in scripture, God promises to bless those who honour Him – but is such blessing possible in our day? 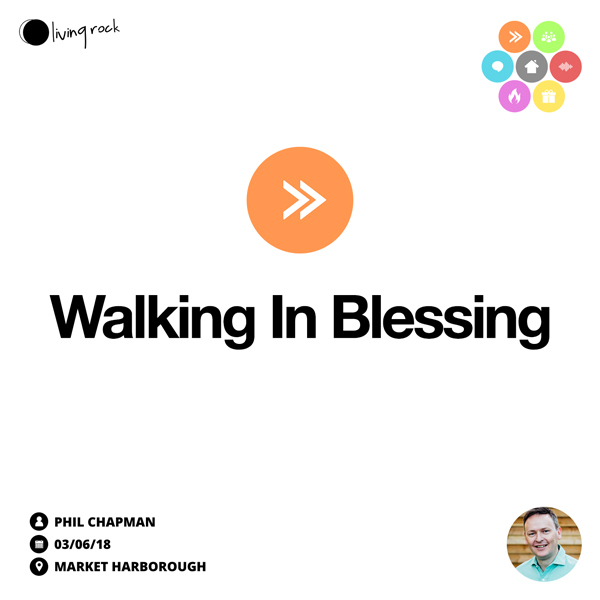 This week we examine three areas of our life in which God promises His blessing with an expectation that we can indeed choose to walk in the blessing of God. It’s clear from reading the letters of Paul that one of his chief concerns as an apostle and spiritual father was that believers should grow into maturity, both individually and collectively. As we strive for maturity together, our unity in the Spirit is crucial. A supernatural church will exhibit supernatural unity! On this Mothers’ Day, we look in Luke 11 at the account of Jesus when given the opportunity to praise and honour His own mother, considered it vital to redirect his listeners to where true blessing is to be found. In hearing the word of God and putting it into practice. We look at the account of Simeon, a man who believed and eagerly awaited God’s promise, and who recognised and embraced the new thing God was doing. Jesus is coming back! 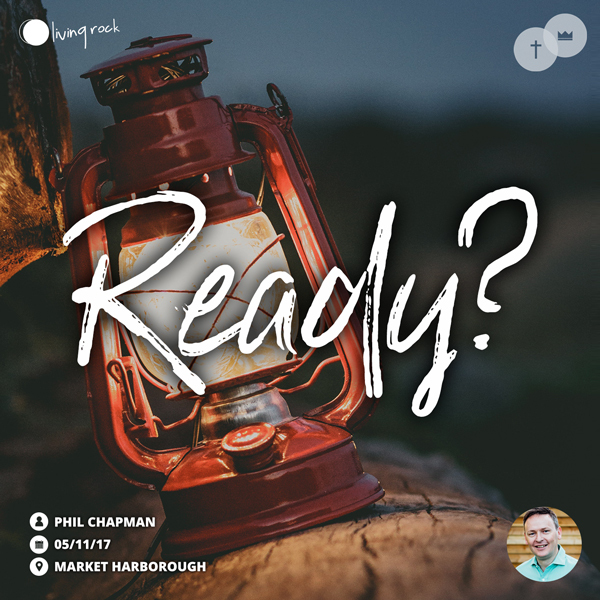 This week we look at what Jesus Himself said about His return and we ask ourselves the question: ‘How should we live in the light of the return of Jesus?’. As we start a new season together we are putting a focus on all that it means to serve the Lord and one another as part of the body of Christ, His Church. We want to excel in all we do together to glorify God and to win people to Christ. 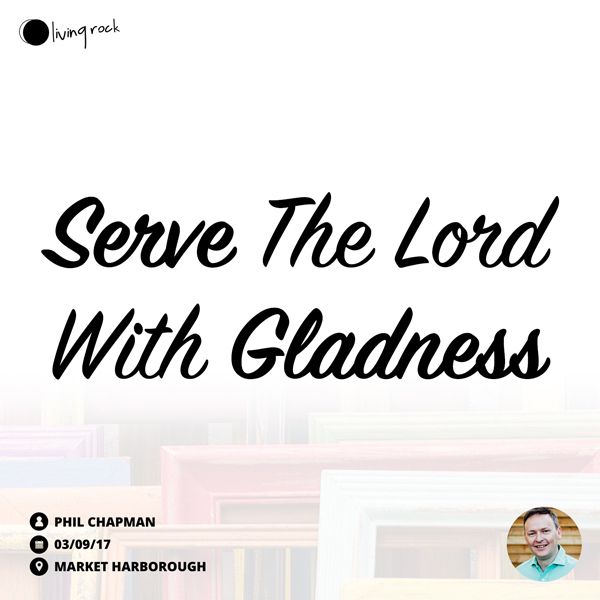 Today we set a biblical context for our serving, that we may consider our serving to be part of the normal Christian life. The gospels of Matthew, Mark & Luke all contain a tantalisingly short account of Jesus blessing little children. But what did He pray? What did he say as he blessed them? Who were these children and what became of them? What great potential and purpose was released in their lives just because Jesus laid His hands on them? 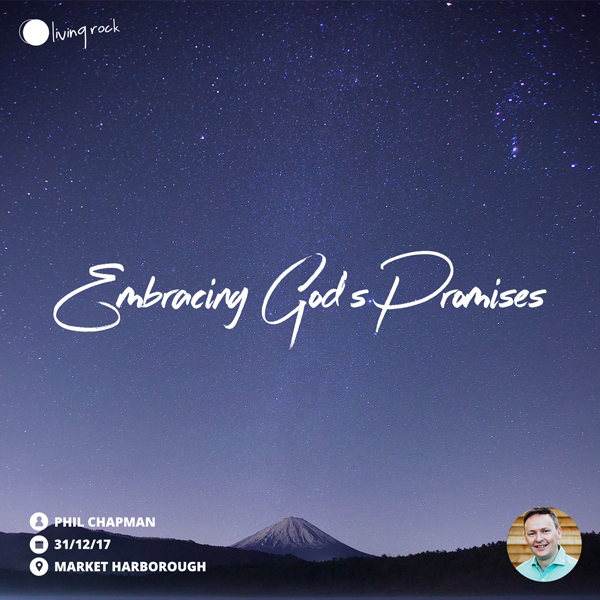 Whilst we don’t know all the detail, we can examine some principles and promises that God makes over children and encourage one another to be quick to bless our own children. 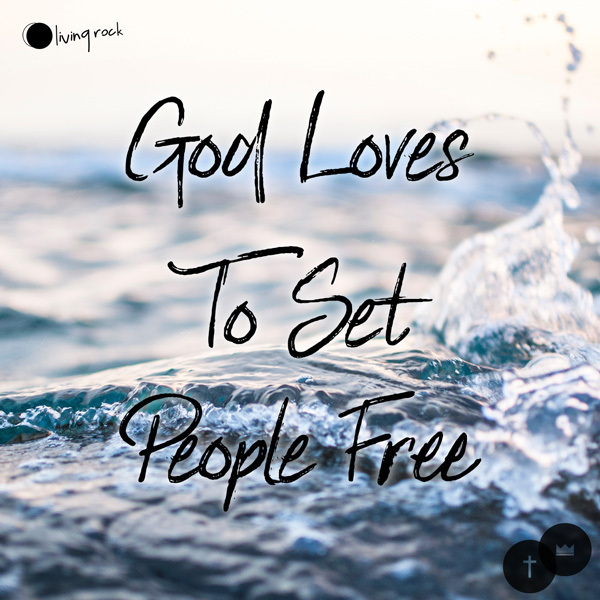 God is in the business of setting people free. From sin, from guilt, from the baggage of past, from being reliant on ourselves alone to live in a way that honours Him.